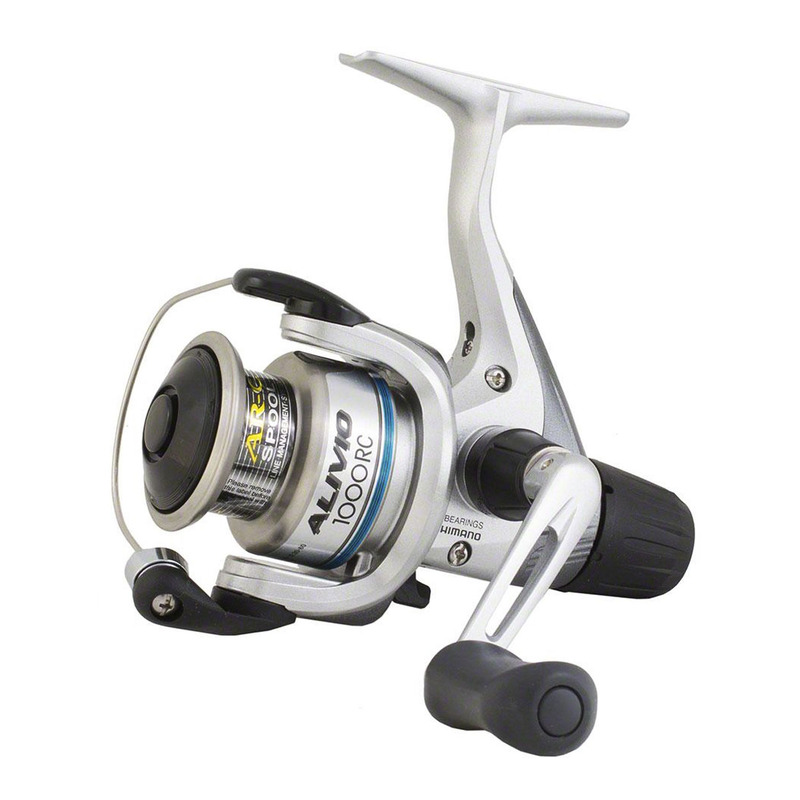 The Alivio RC not only has recognisable silver and blue graphics, it also has the Shimano AR-C spool for longer casting performance and comes in a single or double handle version to suit angler preference. The 3000S is a shallow spool version and will suit match anglers who want the power and casting performance of the 3000 size without an excessive line capacity. The equivalent of 3-4 ball bearings ensures smooth performance, which is enhanced further by the balance of the double handle (DH Version).